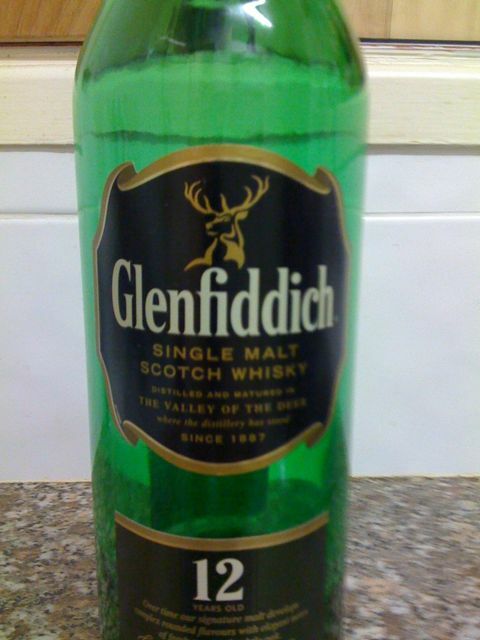 Not too shabby, similar to Ballantine’s Finest, definently not as fruity as Johnnie Walker – which is a good thing. Goes down well in a glass of ice lightly drizzled with Tawny Port. Not worth the $ RRP though, Chivas Regal is better value.